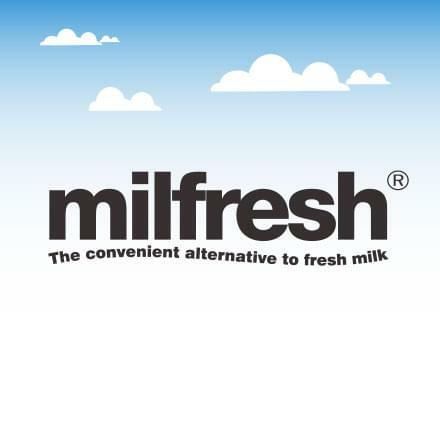 Milfresh Gold is a premium milk product specifically designed for use in instant hot drink machines. 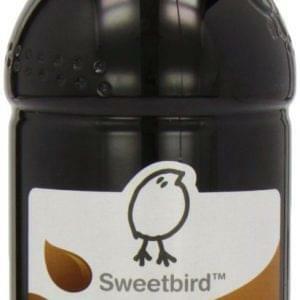 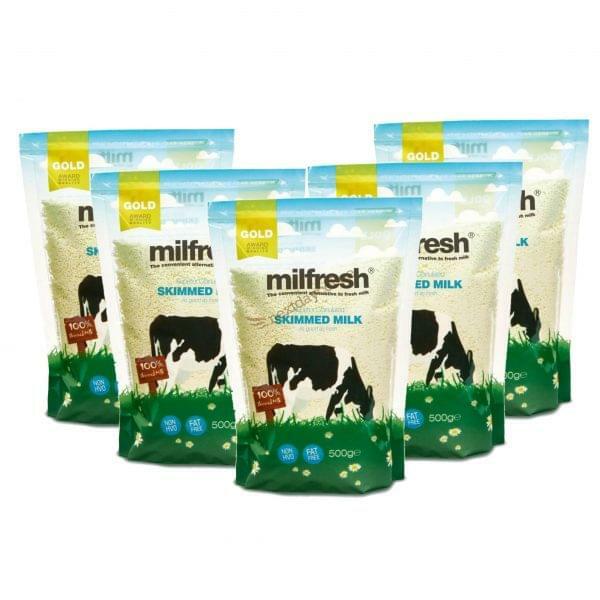 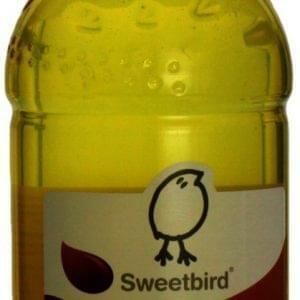 Milfresh Gold provides the very best example of a granulated or powdered milk based beverage. 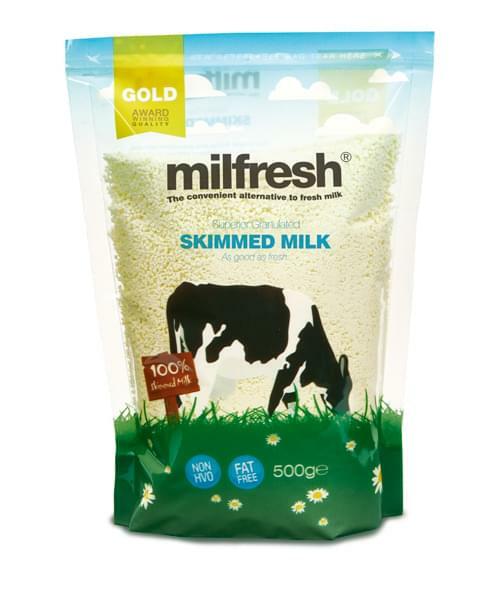 Cost: Milfresh Gold is half the price of fresh milk – 6p v 12p. Quality: Milfresh Gold is consistent throughout the year, delivering the same foam in summer as winter, whereas full fat fresh milk will vary in fat and water content – cows are brought in during winter and fed more nutritious diet meaning less water and more protein. 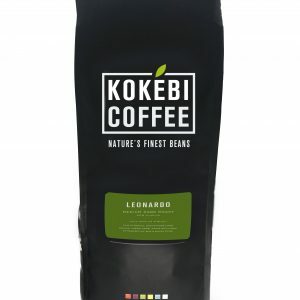 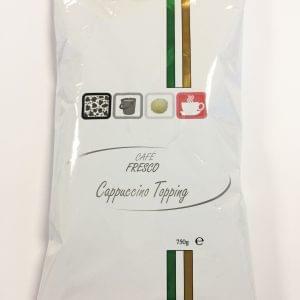 1 bag of Milfresh Gold produces 41 x 12oz cappuccinos.